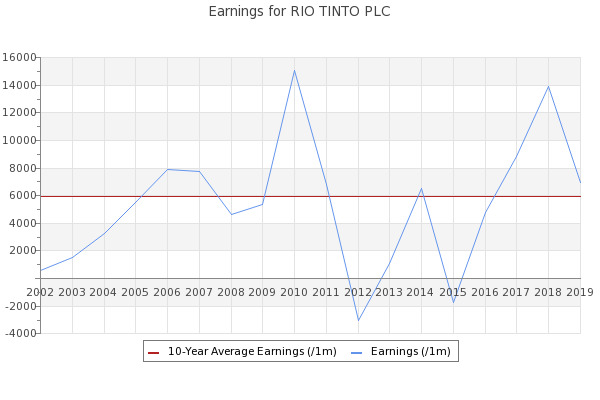 Investors may be following the shorter-term MACD oscillator on shares of Rio Tinto Plc (RTPPF). The signal is currently pointing to a Buy. SANTIAGO (Reuters) - Rio Tinto said on Tuesday it will join a World Bank ... Anglo-American Plc confirmed that it will join the program as well.